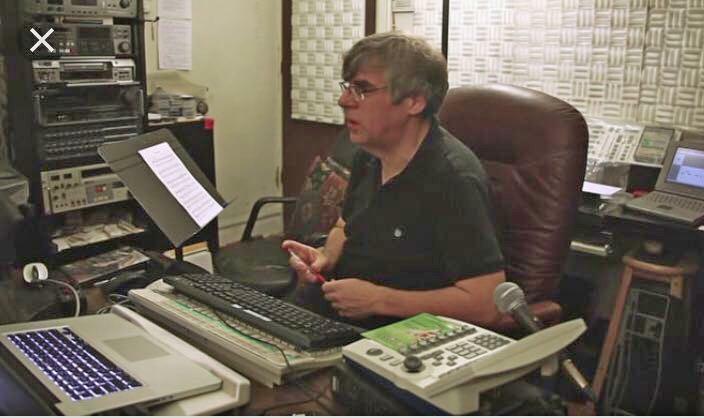 Joseph Patrych is a recording producer and the owner of Patrych Sound Studios in New York, well known for many well-received recordings and videos of classical music. Mr. Patrych has worked as a freelance producer for many prominent record companies including Bis, BMG, Bridge, Centaur, Music & Arts, Nonesuch and New York Philharmonic Special Editions, and has worked with numerous world-class artists. His CDs have received many awards and nominations. Mr. Patrych is a trained pianist, conductor and choral singer. In addition to his New York-based studio work, Mr. Patrych regularly provides recording services throughout the United States. He has designed and built recording and archival studios for Harvard University, the University of Missouri at Kansas City, the Edison National Historical Site, and the International Piano Archives at Maryland, as well as many private studios. He is a former member of the Association of Recorded Sound Collections, where he was on the Technical Committee.